Looks like a regular AC adapter plugged into the wall, but the DVR250 and DVR255 are so much more! The high-grade covert camera has a DVR built right into the unit, and is motion activated! To operate, simply insert an SD card, and plug it into any working electrical AC outlet, and the DVR instantly starts recording as soon as motion is detected! Both units run from AC power so there are no battery life concerns. 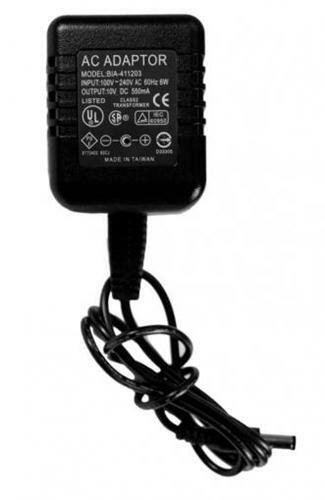 For advance functionality, choose item DVR255 AC Adapter DVR Pro. It allows you to adjust recording settings, Time and Date display and can also be plugged directly to your TV or monitor for video playback.